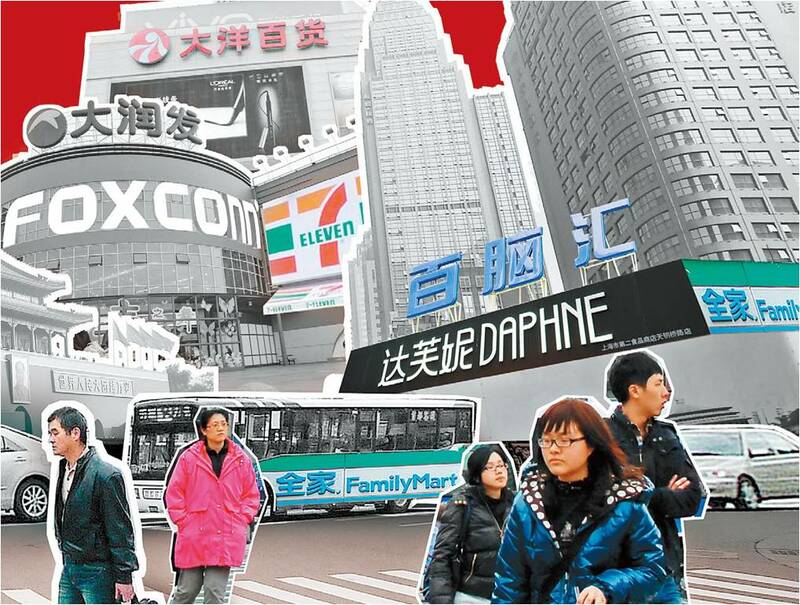 State-run enterprises lead the pack in China, and electronics and IT rule the roost in Taiwan. Meanwhile, Taiwanese businesses are successfully grabbing a piece of the growing Chinese consumer market. 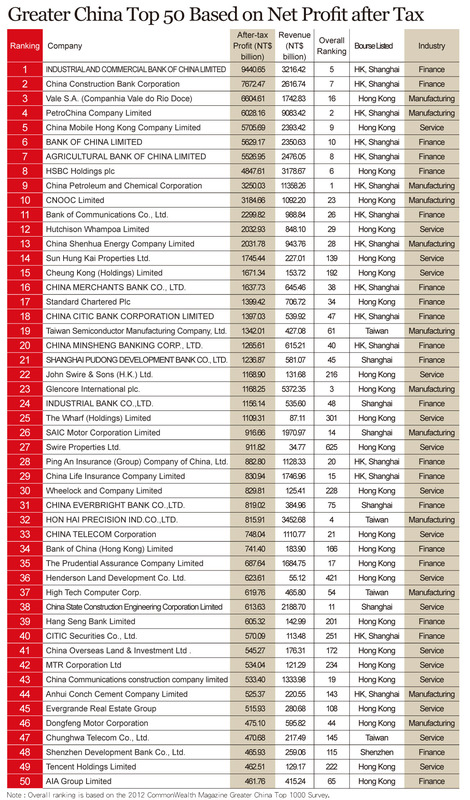 The 2012 Greater China Top 1000 survey results are out. 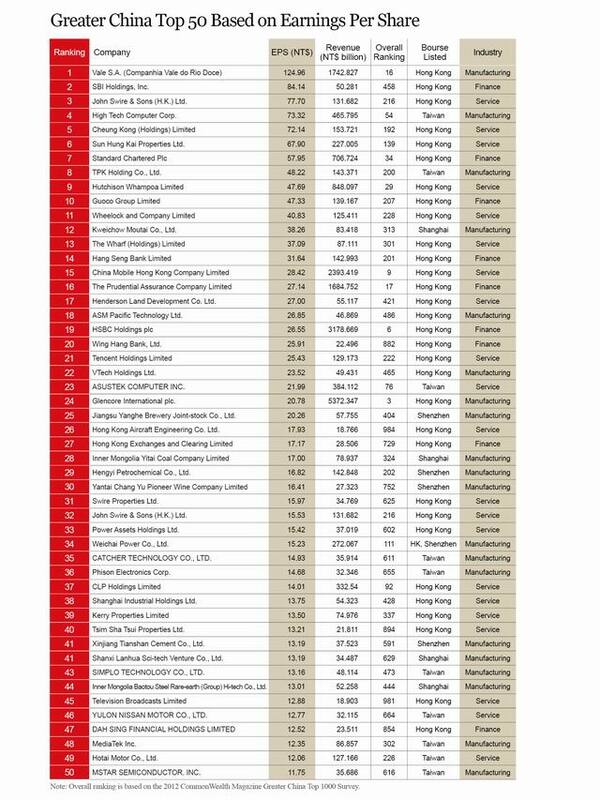 In addition to the Top 1000 companies on the Taiwan, Hong Kong, Shanghai and Shenzhen stock exchanges with the highest revenues, CommonWealth Magazine has also compiled lists of the Top 50 enterprises based on earnings per share, net profits after tax, profit margin, and revenue growth, respectively. In contrast to rankings based on constantly changing market capitalization, this year's survey reflects corporate performance more precisely. 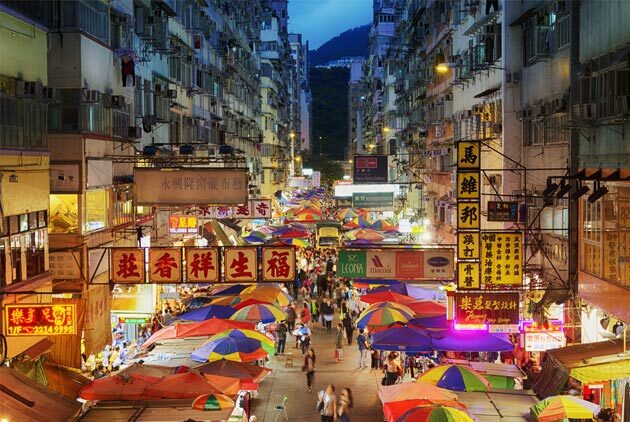 The survey shows the increasing influence of the China market on enterprises throughout Greater China. This huge market not only determines companies' actions regarding production, sales and fund-raising, but also dramatically impacts the fortunes of individual companies, local stock markets and regional development. Just a single manufacturer made it into the Greater China Top Ten: Hon Hai Precision Industry, which is also the only Taiwanese enterprise in the Top Ten. All other spots were taken by mineral resource, finance and telecommunications companies. The three top spots went to Chinese petrochemical giant Sinopec, energy company China National Petroleum Corporation (CNPC), and Swiss-based commodity marketer Glencore International, which listed on the Hong Kong Stock Exchange last year. Resource enterprises have become the most important category of stocks in Greater China, with the Hong Kong Stock Exchange pulling out all the stops to woo them into listing on the local bourse. "In the past Hong Kong focused on finance and real estate stocks, but on the international board (i.e., the Hong Kong stock exchange) we now find two more newly listed resource companies: Glencore in third place and Brazilian mining company Vale S.A. in 16th place. 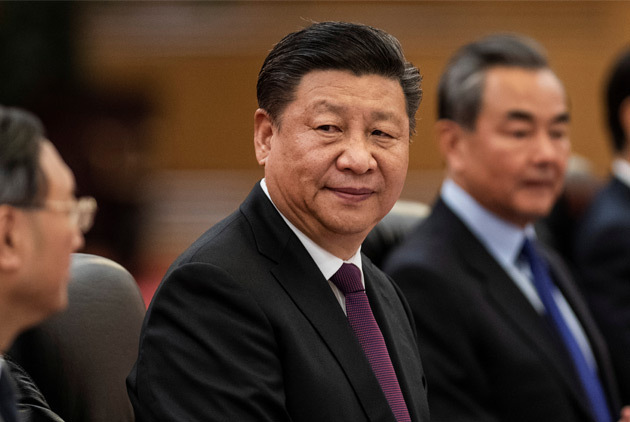 If you factor in the many Chinese resource companies, this has already become the special feature of the Hong Kong stock exchange," says Randy Ko, partner at PricewaterhouseCoopers (PwC) in Shanghai. Aside from resource companies the Hong Kong Stock Exchange is wooing international luxury brands that are sought after in China, such as fashion house Prada, which grabbed 283rd place, and luggage firm Samsonite. This shows that when international luxury brands aggressively assimilate into Asia they do so not only to boost the percentage of their revenue coming from China, but also to raise capital on Chinese stock markets and promote brand popularity. Taiwanese enterprises in the Top 1000 are still mainly from the electronics and information technology industries or companies that do business in China. According to the analysis of Wu Feng, partner at PricewaterhouseCoopers Taiwan, the electronics and IT industries include contract manufacturers and PC and handset makers, with the highest rankings scored by contract manufacturer Hon Hai in 4th place, Quanta Computer in 22nd place, and smartphone maker HTC in 54th place. Those Taiwanese companies faring best in the China market are retailers and food companies such as Sun Art Retail Group, parent company of RT-Mart, China's largest hypermarket operator; snack and beverage maker Want Want China Holdings; and Tingyi (Cayman Islands) Holding, which owns the Master Kong instant noodle brand. C.Y. Huang, chairman of the Taiwan Mergers and Acquisitions and Private Equity Council (MAPECT), thinks that Sun Art Retail Group, which ranked 104th in the survey, deserves the greatest attention. As a 100-percent owner of the RT-Mart and Auchan hypermarkets in China, the Sun Art Retail Group was named "Best Equity Deal, Best IPO" by FinanceAsia magazine. When the Sun Art shares started trading on the stock exchange on July 15, 2011, the shares, which had an initial public offering price range of HK$5.65 to HK$7.20, soared to HK$10.58. Another stock that Huang recommends watching is Taiwanese-funded Grand Ocean Retail Group, which has already gained approval to list on the Taiwan Stock Exchange. 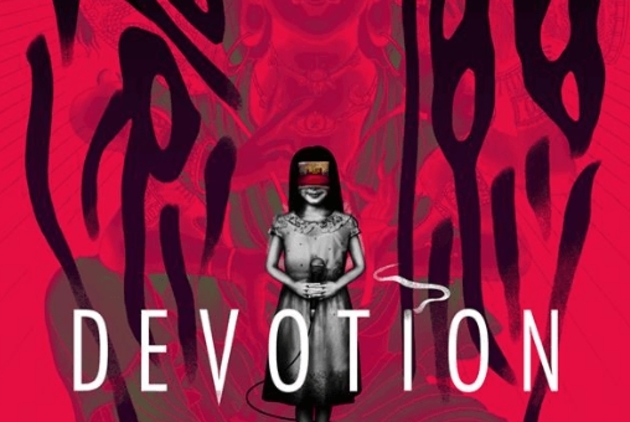 The department store operator, which owns 19 stores in 14 Chinese cities, has been quite successful with its strategy of expanding into secondary and tertiary cities such as Wuxi and Yichang. But PwC analyst Randy Ko also sees some impediments. "China provides growth for many Taiwanese SMEs, but once their growth reaches a bottleneck, many people opt to sell their business to China or an international company," he points out. The most prominent case last year was Taiwanese-funded confectioner Hsufuchi International, which sold a 60-percent stake to Swiss food concern Nestle S.A. "Behind this deal are the issue of leadership succession within the owner family, talent, capital and management problems. At just the right moment, someone made a good offer," Ko observes. While Taiwanese companies are increasingly tapping China's consumer demand, they also face operational challenges. 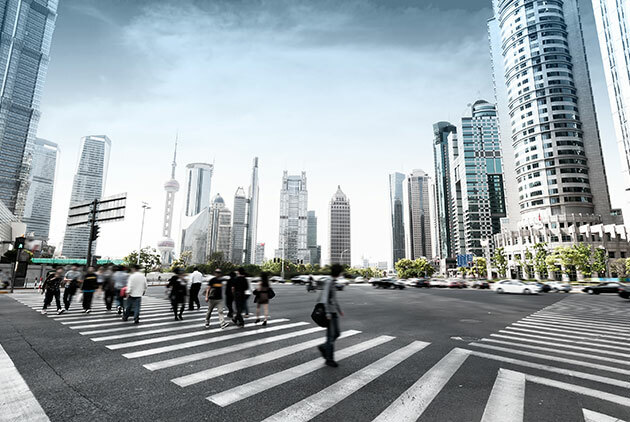 Chinese companies lead the pack in the Top 1000 in the areas of finance, resources, telecommunications and transportation. However, most of these companies have a monopoly position in the market as state-run enterprises. 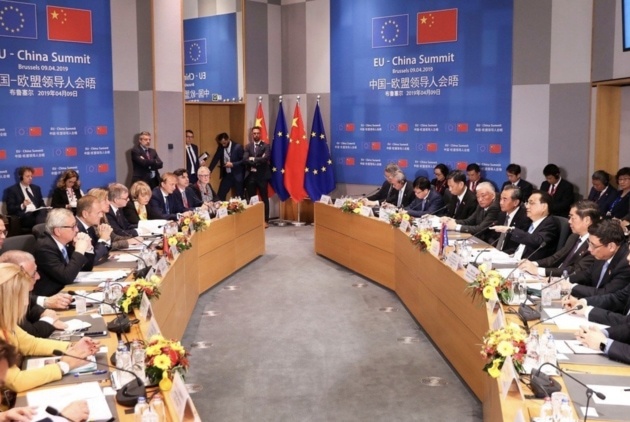 Aside from state enterprises under the central government, Shanghai-based state enterprises stand out among their industry peers from other regions. 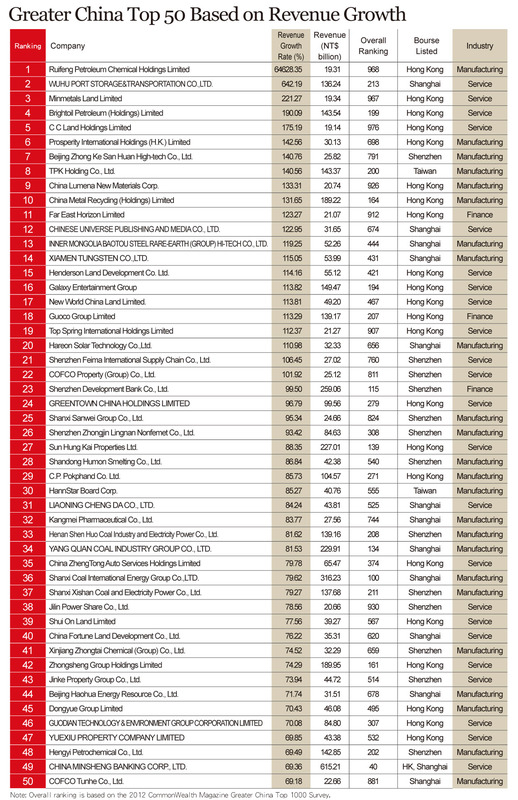 Four Shanghai state enterprises made it into the Top 100 including carmaker SAIC Motor, Shanghai Pudong Development Bank (SPD Bank), Shanghai Construction Group (SCG), and Shanghai Material Trading. "This is a trend. Local state enterprises rise and overtake others. In terms of direction and operating efficiency, Shanghai performs better than other areas," observes Ko. Major private Chinese enterprises include computer giant Lenovo in 39th place and home appliance maker Qingdao Haier in 91st place, both of which are widely viewed as successful at globalization and have brands that continue to move up in the international rankings. Consumer appliance vendors also stand among the winners in the Top 100. Suning Appliance ranked 62nd, directly followed by Guangdong-based Midea in 63rd place, while Gree Electric Appliances from Zhuhai came in at 80. Among these, Suning Appliance is the market leader with its vast network of brick-and-mortar retail outlets. The company's online sales, which already reached 5 billion renminbi last year, are expected to grow four-fold this year to between 20 billion and 30 billion renminbi. In the coming two years Suning Appliance will face the challenge of integrating its real and virtual sales channels and finding additional talent. One third of the 50 companies with the fastest revenue growth are traded on the Shanghai or Shenzhen stock exchanges. This reflects the relatively low base period numbers for companies traded as Chinese A shares and B shares, which allowed them to experience more explosive growth. Not surprisingly, the Top 50 in terms of after-tax net profit are mainly Chinese state enterprises with a monopoly position. Bucking the trend is Tencent Holdings, a privately held Internet and mobile phone services provider, which moved up to 49th place, illustrating the digital economy's rise in China. 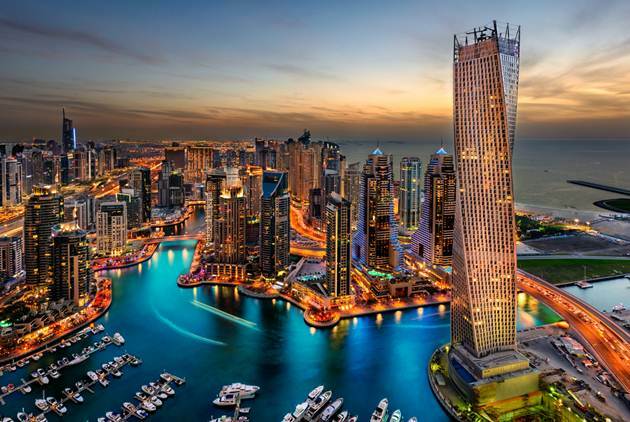 Among the Top 50 enterprises based on profit margin, more than 70 percent are based in Hong Kong and active in real estate and finance. Interestingly, Chinese liquor makers are also very profitable, with profit margins above 30 percent. In the profit margin Top 50 can be found four distilleries and winemakers – Kweichow Moutai, producer of China's famed Maotai liquor, Luzhou Laojiao, Chang Yu Pioneer Wine, and Jiangsu Yanghe Brewery. "In the coming five years they will still make a lot of money. At the same time we, can see a transformation of the tobacco and railway companies. These industries will see more massive changes," remarks Randy Ko. He adds with a smile that even American business magnate Warren Buffett has invested in China Railways. But, when it comes to profit margins there is reason to be concerned about the state of Taiwanese enterprises. Just four Taiwanese companies – Yuanta Financial Holdings, Asia-Pacific Telecom, Mega Holdings, and Taiwan Semiconductor Manufacturing Company (TSMC) – made it into the Top 50, far behind their rivals from China and Hong Kong. However, based on earnings per share, ten Taiwanese enterprises, mainly from the IT and electronics industries, are positioned in the Top 50. They are HTC, TPK Holding, Asustek Computer, Catcher Technology, Phison Electronics, Simplo Technology, Nissan Taiwan, Mediatek, Hotai Motor, and MStar Semiconductor.